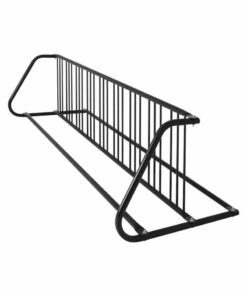 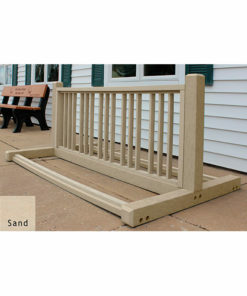 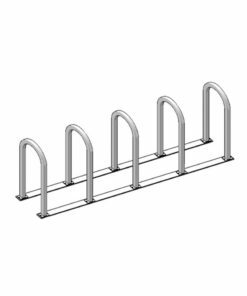 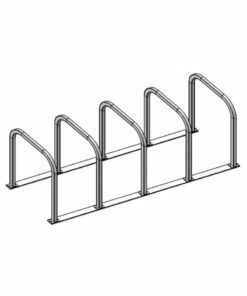 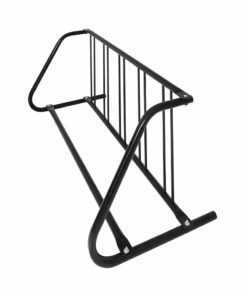 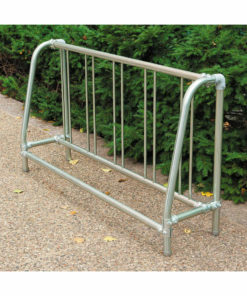 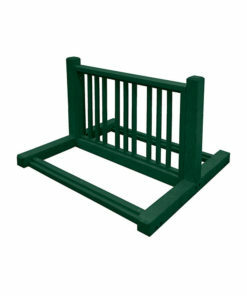 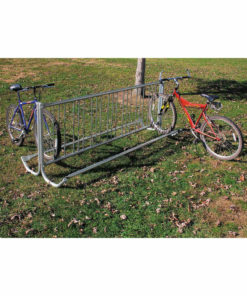 Our bike stands are the traditional kind of bicycle rack that is a free-standing unit. Typically bikes are locked at the wheels and don’t provide as much security as wave or loop racks. 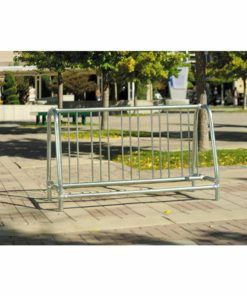 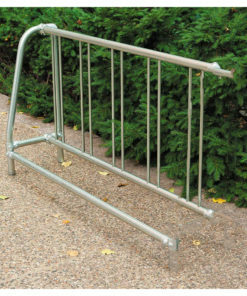 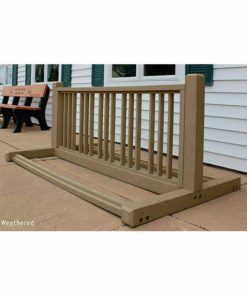 Perfect for parking bikes in already secured areas, get great bike parking density with bike stands.